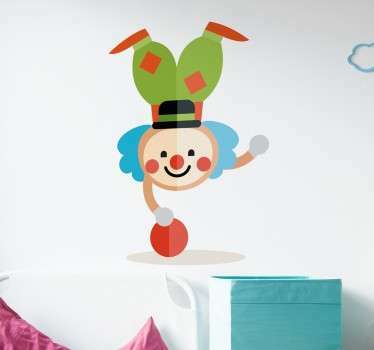 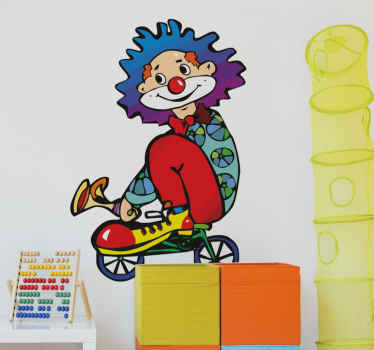 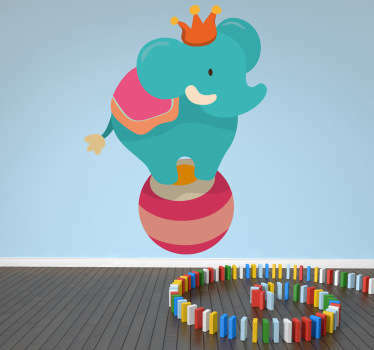 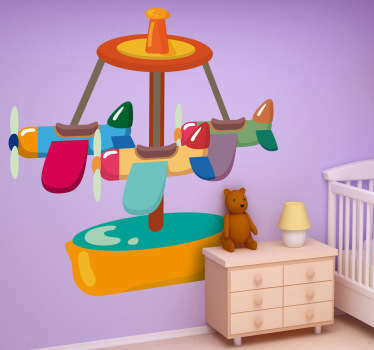 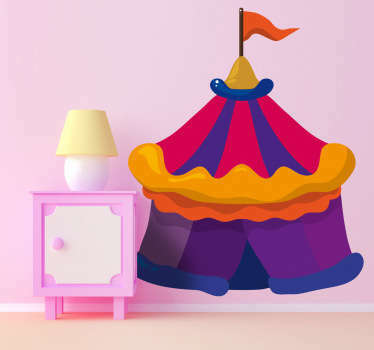 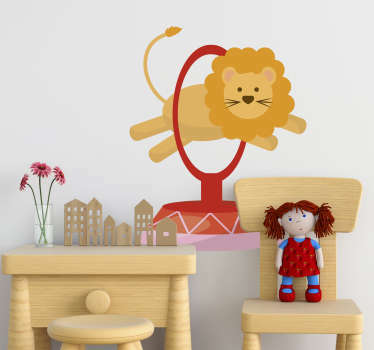 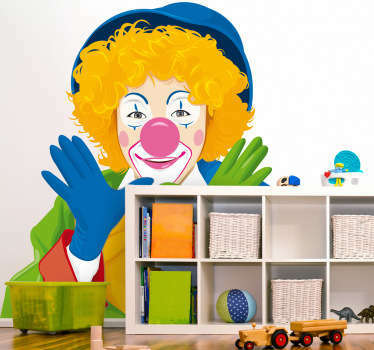 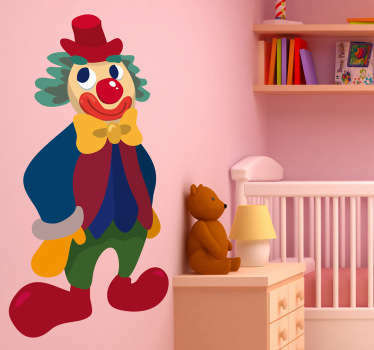 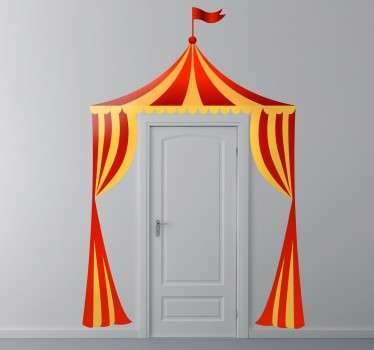 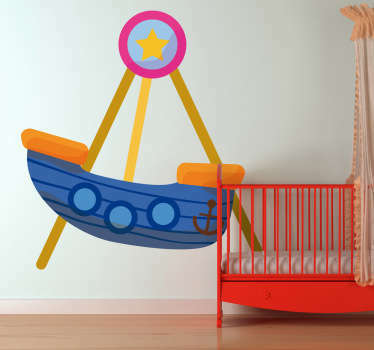 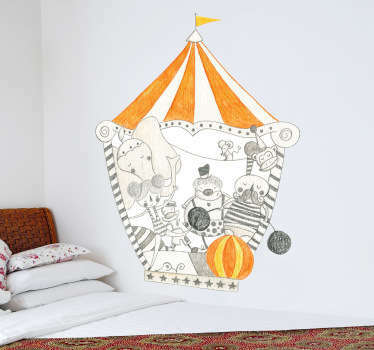 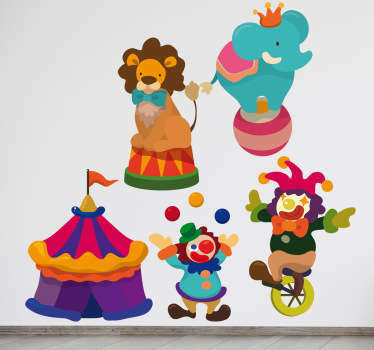 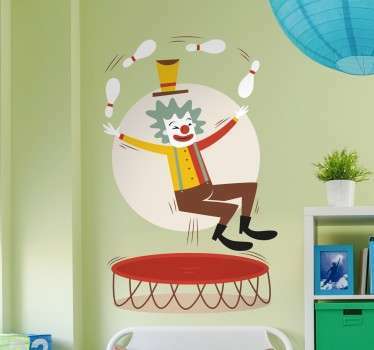 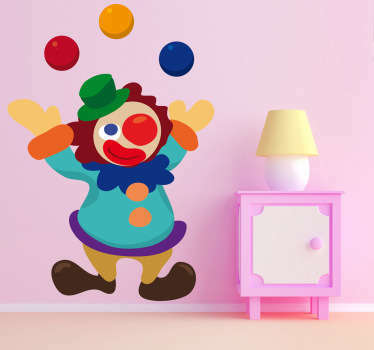 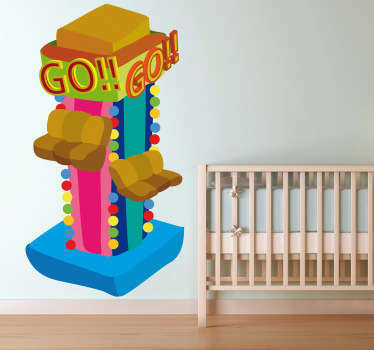 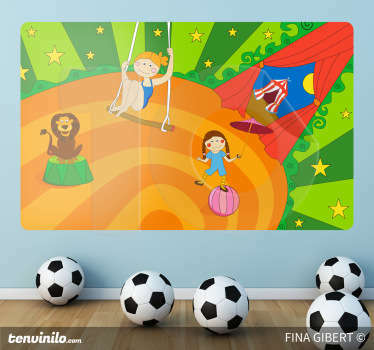 Collection of colorful and fun decorative circus themed wall stickers perfect for creating an exciting atmosphere in your child's room or nursery. 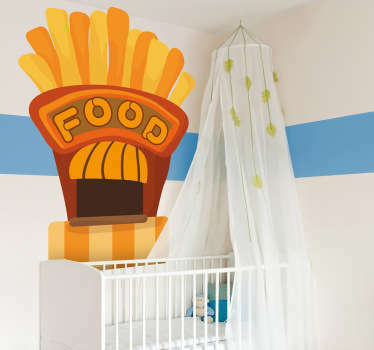 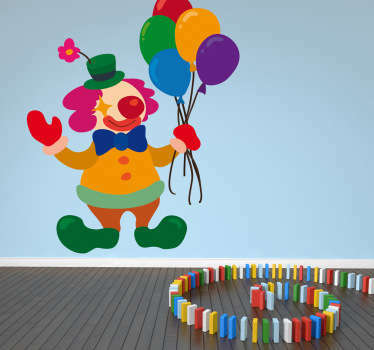 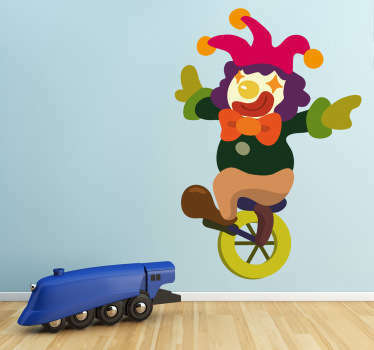 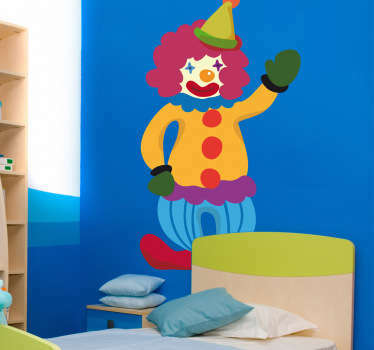 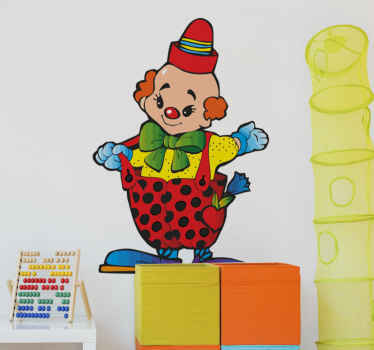 From vibrant clown designs to circus decor and animals, all designs are easy to apply and leave no residue if removed. 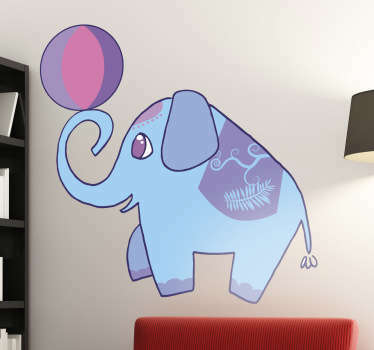 if you can't find the design for you, just send us an email at info@tenstickers.com and we can create a design personally depending on your requirements.